The Carpenter's Ministry Toolbox: UGH!! I hate the word DONATE! I have another book in the works called The Art of Teaching Sunday School that will be for any congregation that has no idea how to train their wonderfully loving Sunday School teachers, I'm working on the Bible Reading Guides for the Gospels and Acts, and I am currently writing or updating Environmental Learning Curriculum for Camp Omega in Waterville, MN. It will have an intentional faith element and reference MN state education standards. I also have a number of other projects that I would love to share, but sadly, I can no longer do all of this for free. 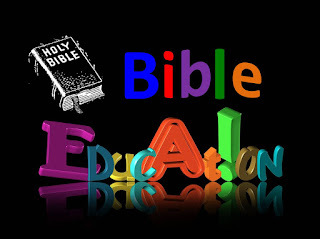 I am hoping and praying that God will provide a way for this educational ministry to flourish and grow. I'm asking that you pray about it and if you've found the blog and resources helpful, that you give a small (or even medium size) donation.